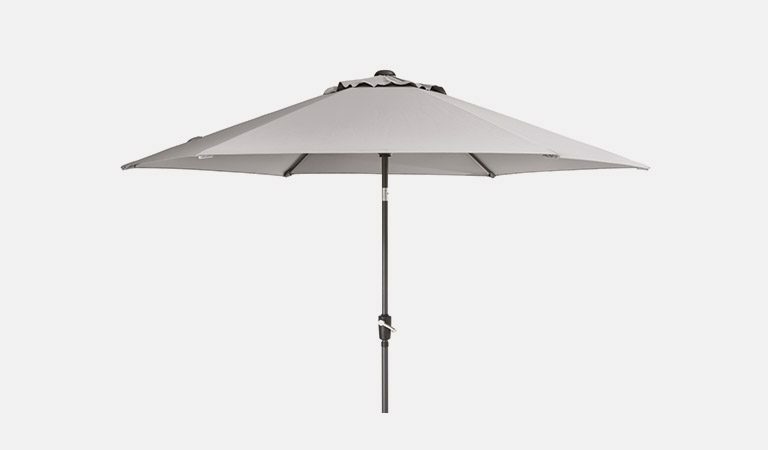 Sit under the canopy of the 3.0m Wind-Up Parasol with tilt, exclusive to John Lewis. 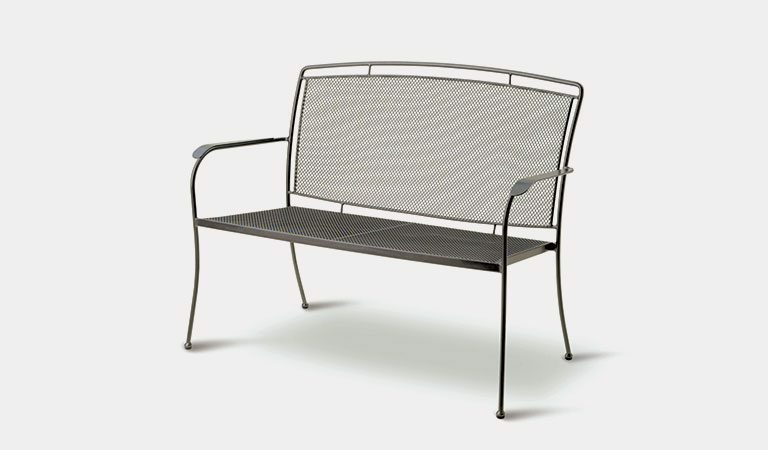 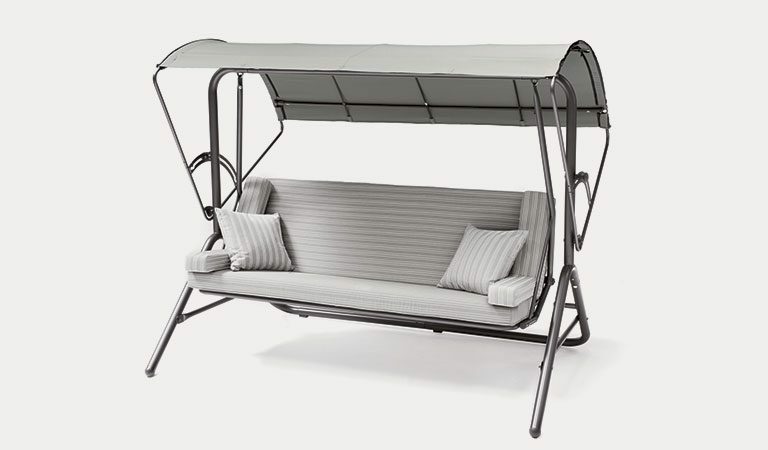 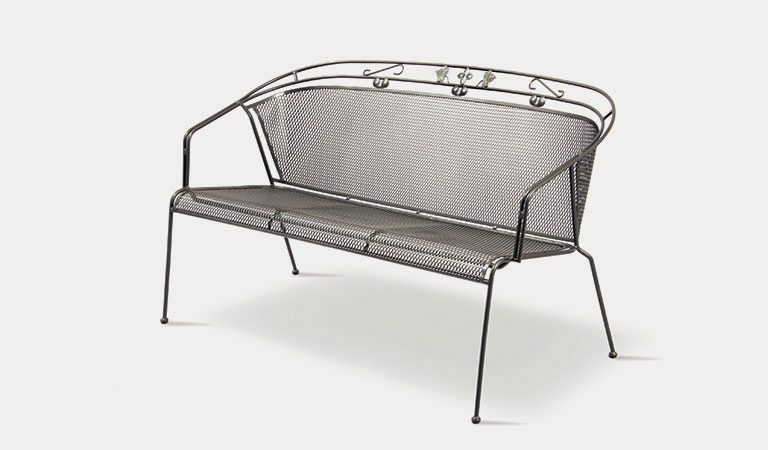 The French Grey canopy matches the iron grey Henley mesh garden furniture. 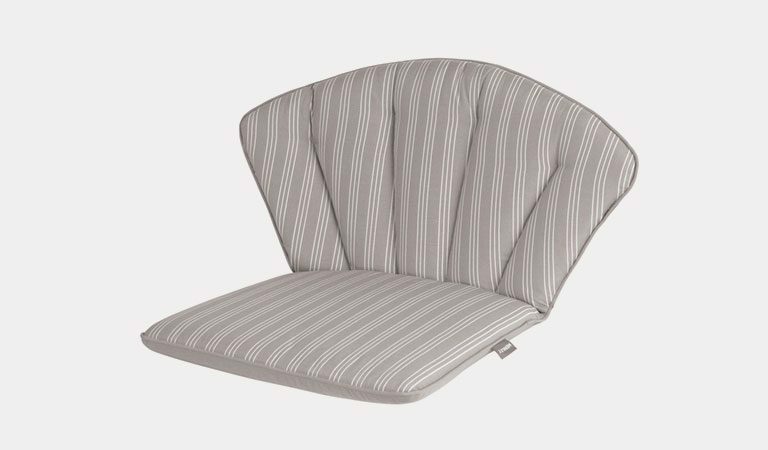 Use the easy wind-up handle to open the canopy out. 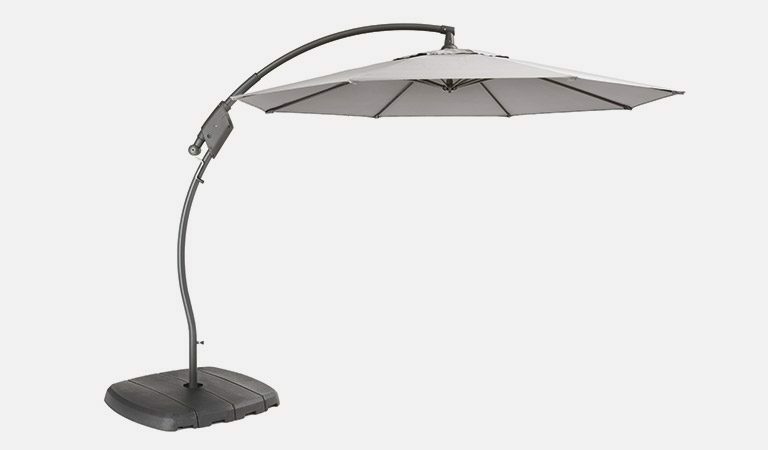 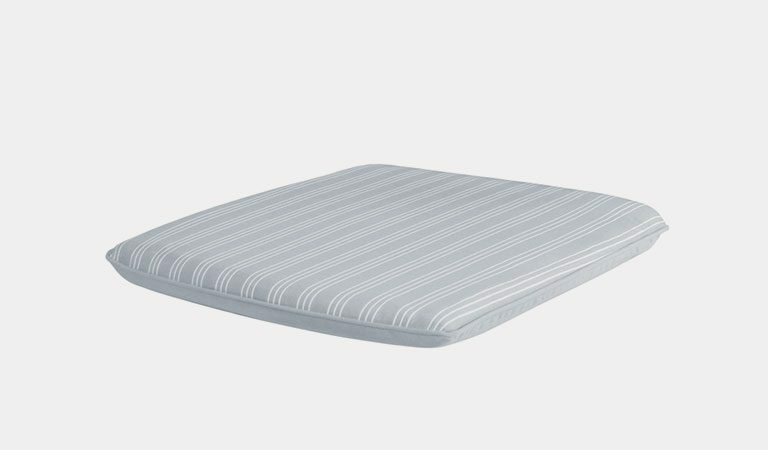 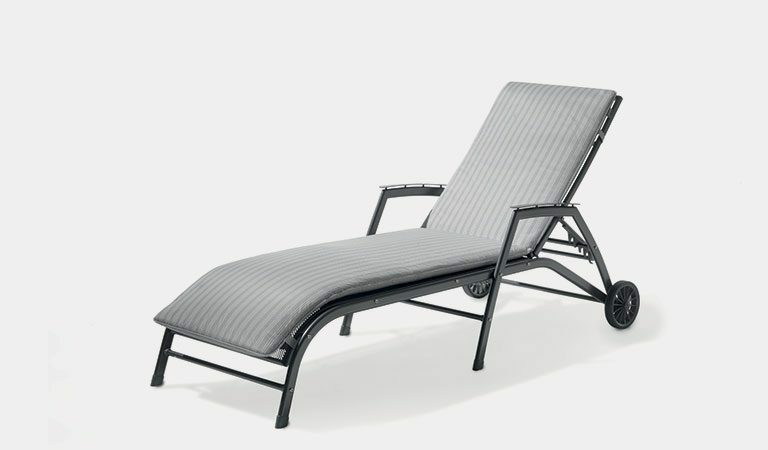 The canopy is shower resistant and includes UV50+ sun protection. 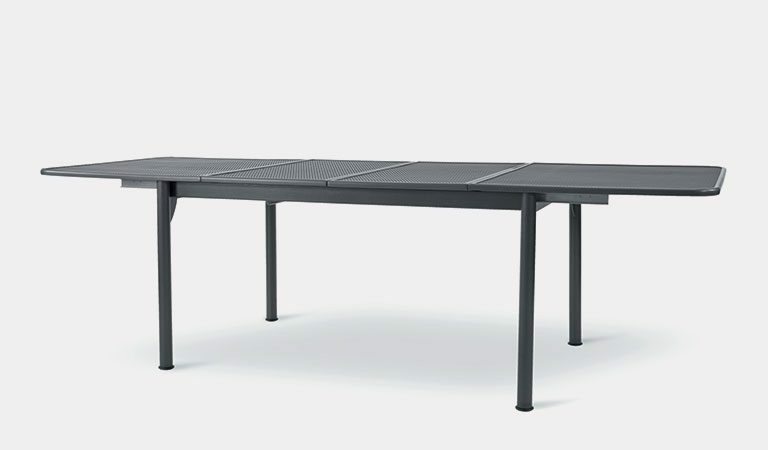 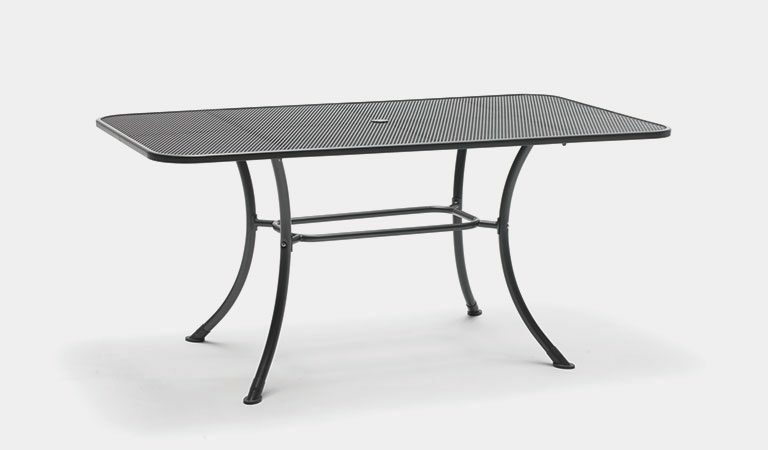 A tilt button allows you to position the canopy at an angle to protect your dining party from the sun. 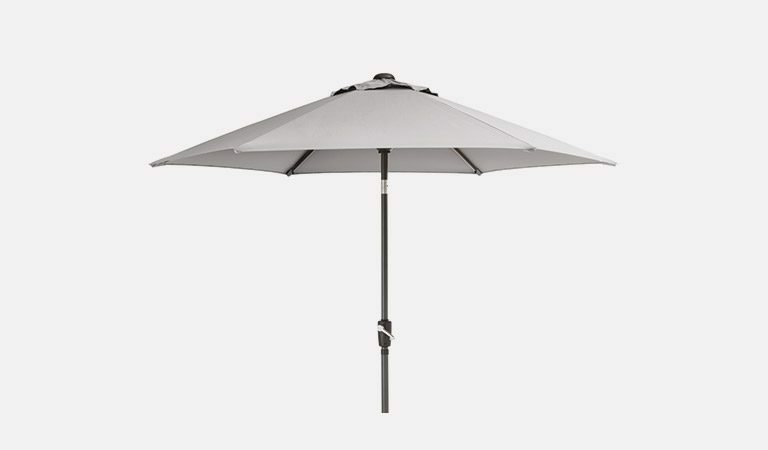 Mix and match the 3.0m Wind Up Parasol with a metal table and chairs from the Henley range, exclusive to John Lewis. 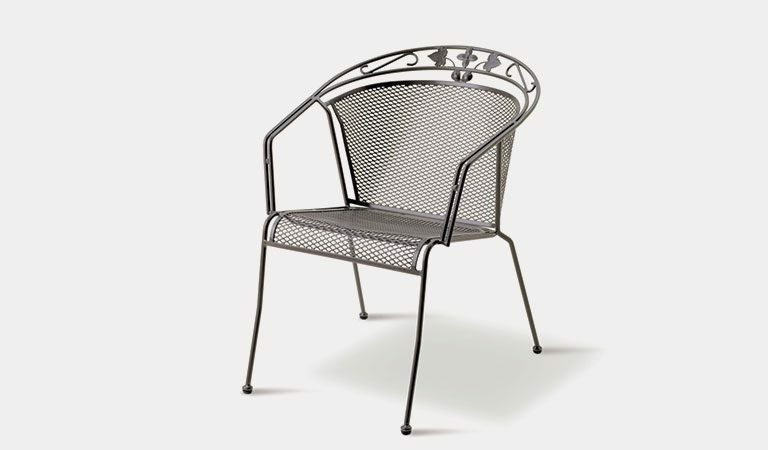 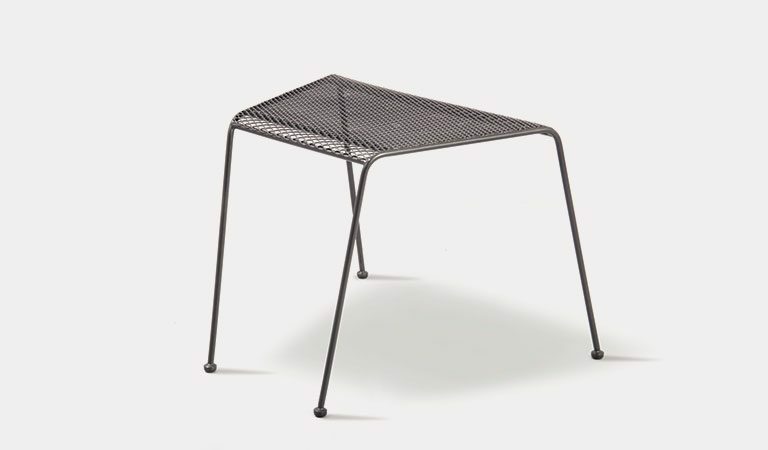 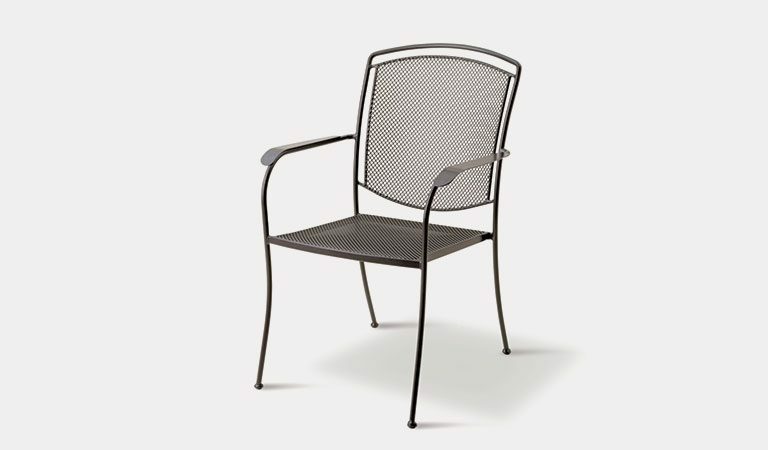 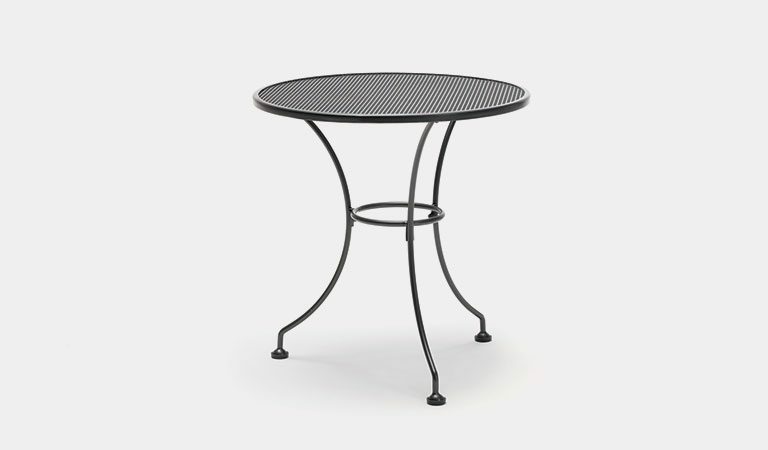 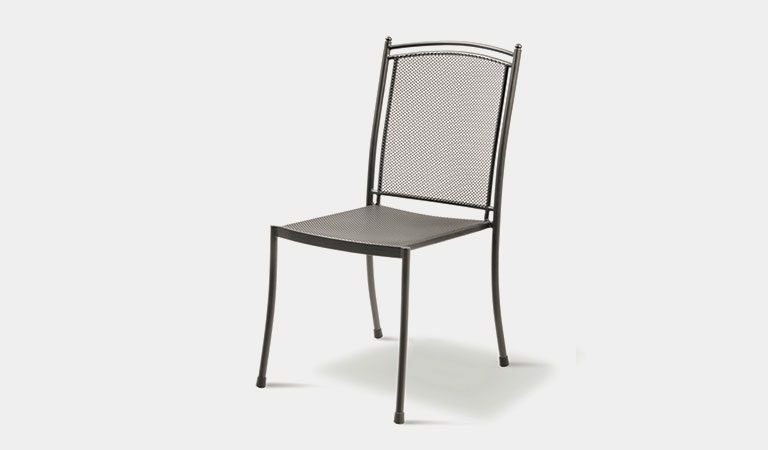 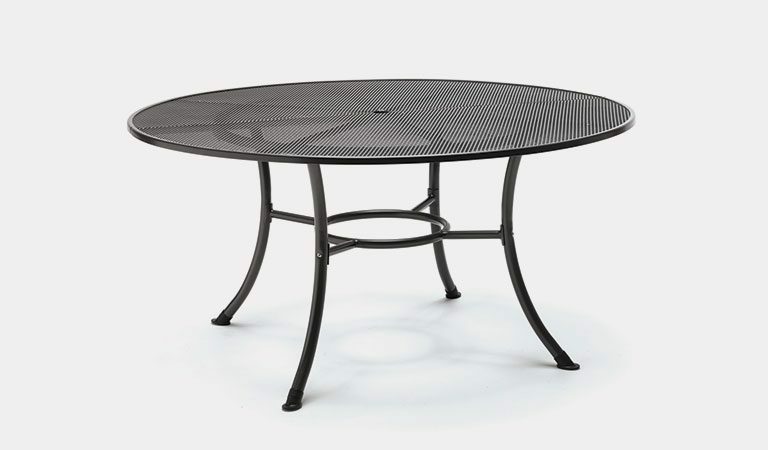 The Henley range includes a selection of metal tables with parasol holes to give you cover while you dine outdoors. 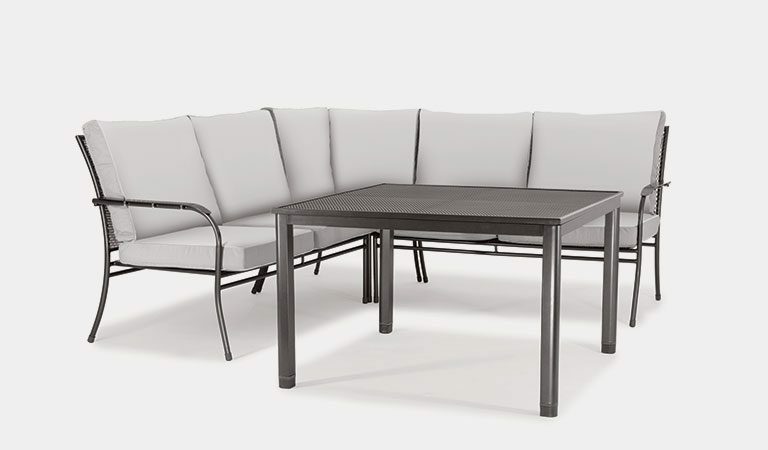 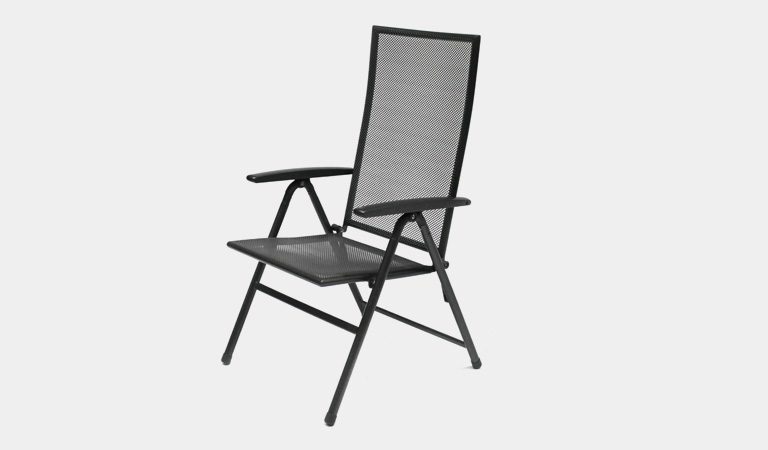 The iron grey pole of the 3.0m parasol matches the colour of the tables and the chairs to give you a full set of garden furniture. 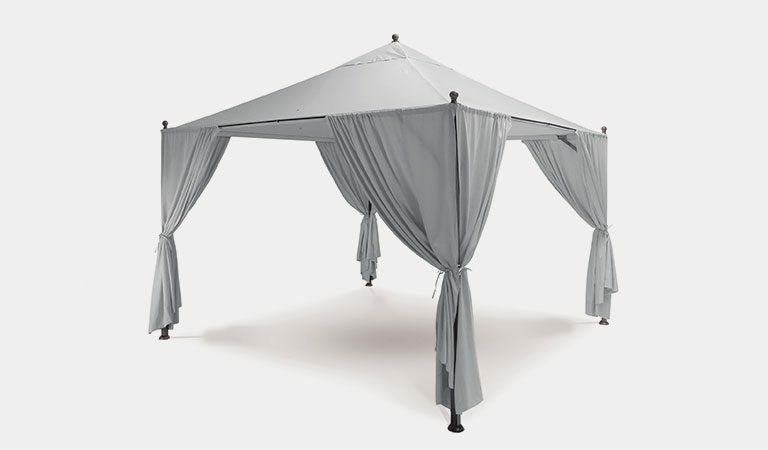 Enjoy UV50+ sun protection from the polyester canopy. 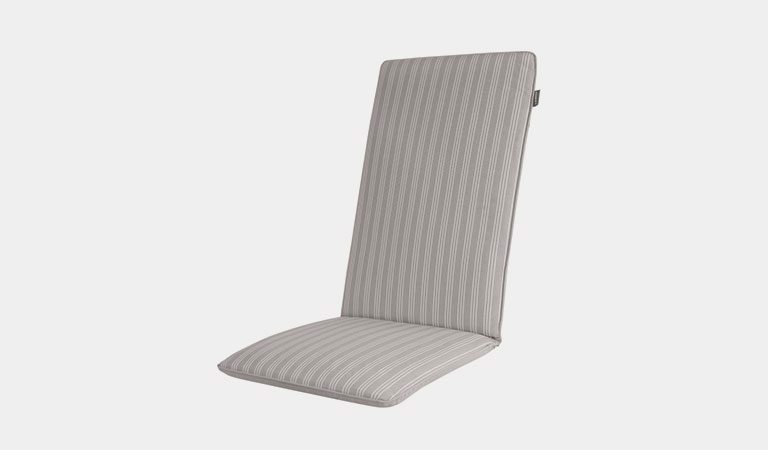 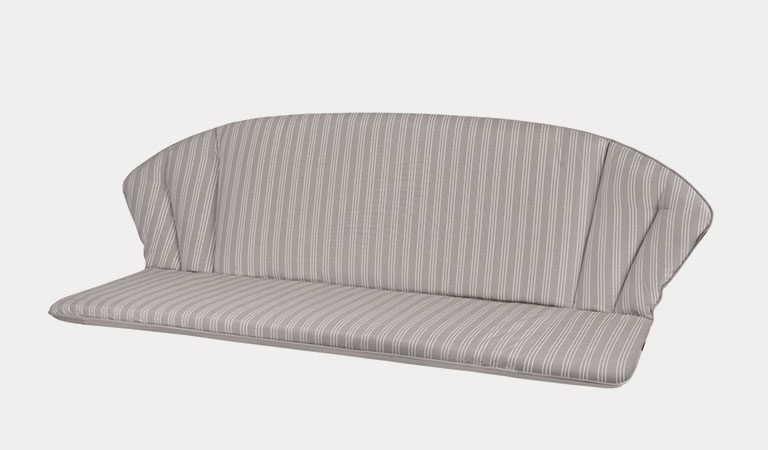 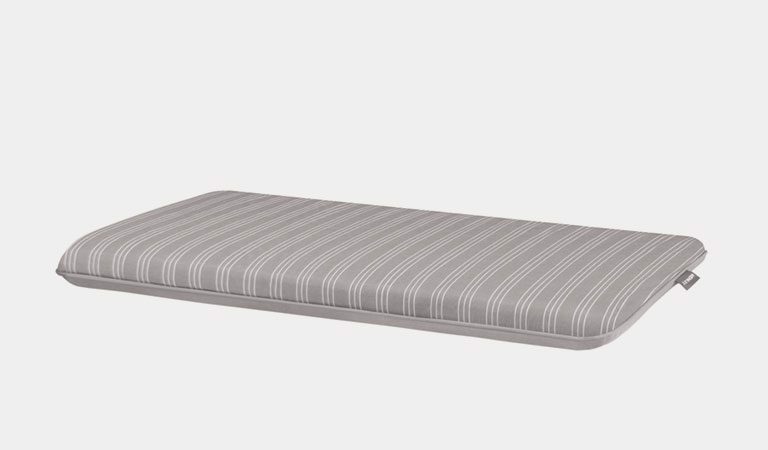 The colour of the fabric matches the French Grey cushions from the same range. 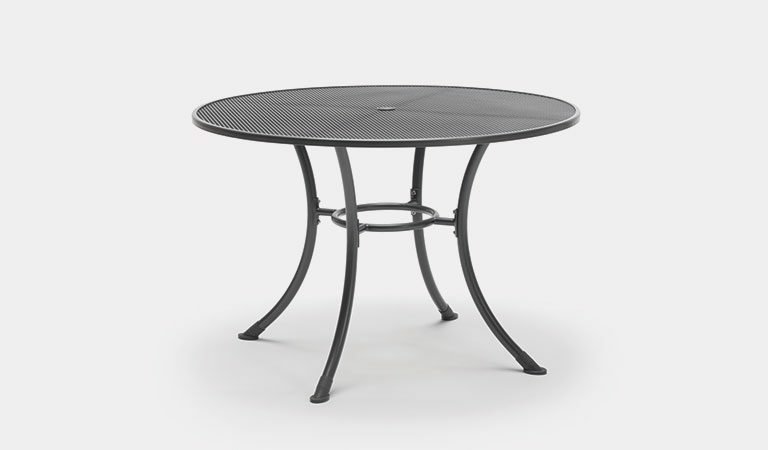 The wind-up mechanism sits just above the table and is easy to reach, ready for the when the sun comes out. 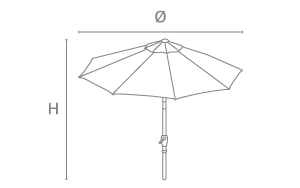 2.5m Wind Up Parasol also available.